closed zones before conducting road tests. project and safety should be the top priority. more vehicles with safe and reliable performance. order to better adapt to self-driving vehicles. 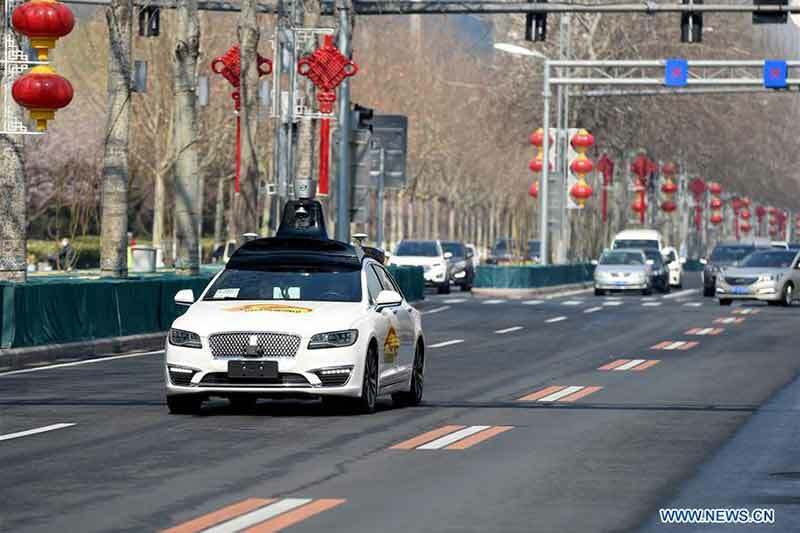 ground for autonomous cars was opened in January. 2017. There were no rules regarding testing of such vehicles at the time. densely-populated areas on the outskirts. must have received a minimum of 50 hours of self-driving training. in building world-class facilities for testing of autonomous vehicles. Netherlands Organisation for Applied Scientific Research.